Nominations will be opening shortly for Writers in the Environment Camp 2019. 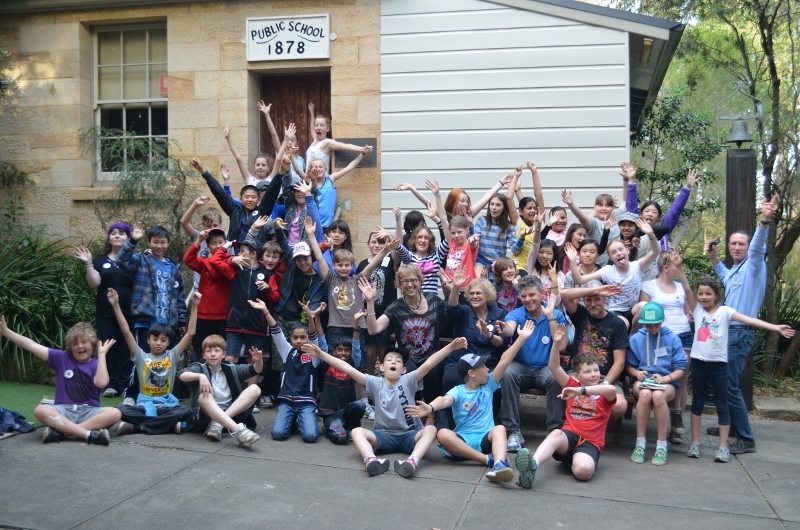 Brewongle Environmental Education Centre conducts a unique program titled ‘Writers in the Environment’ camp. Students participate in writing workshops conducted by guest authors / writers and teachers. The students’ stories will be published and participating students and their schools will receive a complimentary copy of the published book.